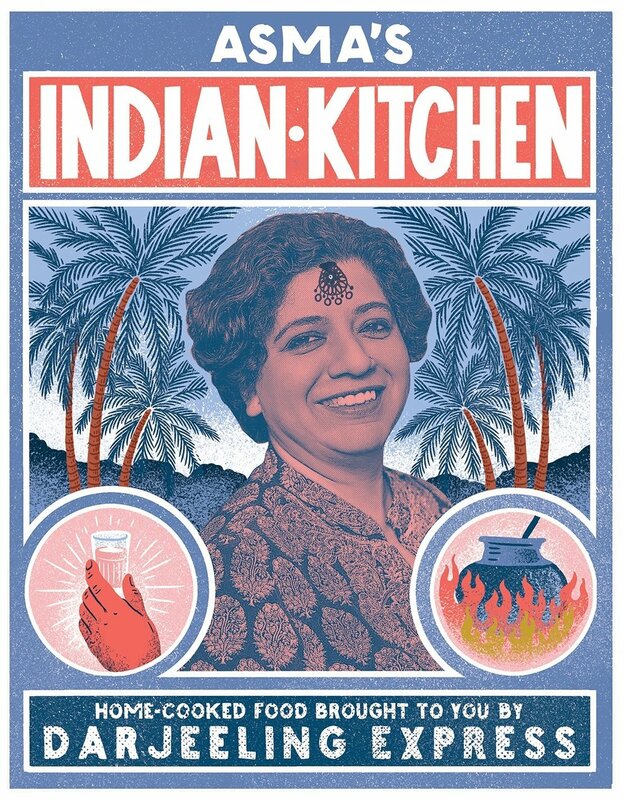 Feed your soul with Asma Khan's collection of authentic Indian recipes! Award-winning restaurant Darjeeling Express began life as a dinner party with friends; Indian food lovingly cooked from family recipes that go back generations. In this book, Asma reveals the secret to her success, telling her immigrant s story and how food brought her home. Platters of dishes boasting texture and intense flavor encourage you to gather for a traditional dawaat (feast). We will be shaping an incredibly delicious Indian feast this evening, though our menu is not finalized yet. And, if Asthma looks familiar to you, it might be because you’ve watched her on Netflix in Chef’s Table! We will have a live skype with Asthma at the end of class!